The amount of insulin needed to effectively treat Type 2 diabetes will increase by more than 20% worldwide over the next 12 years, but without major asset improvements, insulin will be out of reach of approximately half of the 79 million adults with type 2 diabetes who need it in 2030, according to a new model study published in The Lancet Diabetes & Endocrinology journal. The findings are of particular importance to the African, Asian and Oceania regions as the study predicts will have the largest unpredictable insulin requirement in 2030 if availability remains at current levels. The analysis underlines the importance of dealing with barriers to the insulin market, especially in Africa. The authors warn that strategies for making insulin more accessible and affordable will be crucial to ensuring that demand is met. “These estimates indicate that current levels of insulin access are very insufficient compared with estimated needs, especially in Africa and Asia, and more efforts should be devoted to overcoming this threatening health problem,” said Dr. Sanjay Basu of Stanford University, USA. led the research. 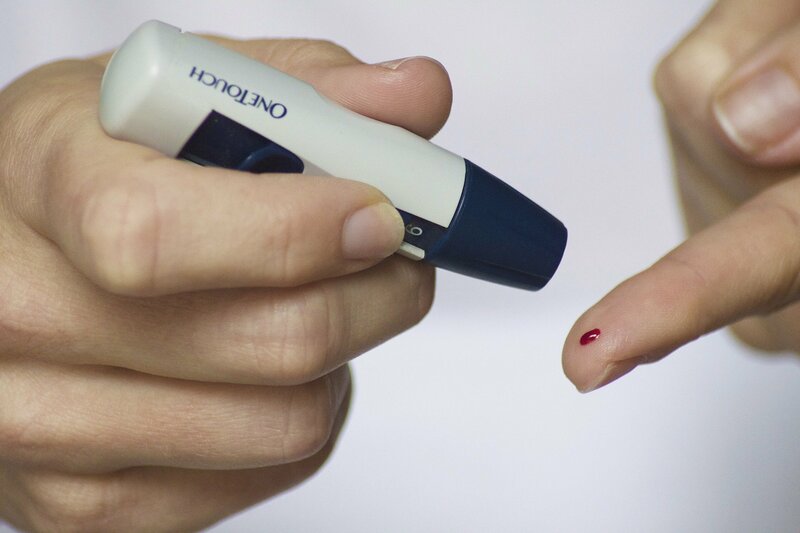 Insulin is essential for all people with type 1 diabetes and some type 2 diabetes patients to reduce the risk of complications such as blindness, amputation, renal failure and stroke. Since global rates for type 2 diabetes are rising and type 2 diabetes patients live longer (which increases insulin requirements), an overall picture of global insulin needs is required because insulin therapy is expensive and the international insulin market is dominated today by only three major manufacturers. 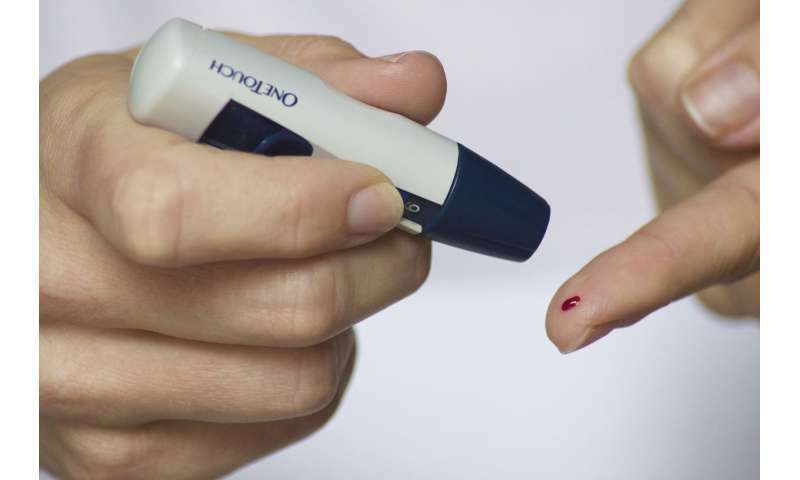 Using data from the International Diabetes Federation and 14 cohort studies (representing more than 60% of the world’s population with type 2 diabetes), researchers estimated the burden of type 2 diabetes in 221 countries and territories between 2018 and 2030. They estimated the potential number of insulin users, the amount of insulin required and the burden of diabetic complications at different levels of insulin access and treatment goals (from 6.5% to 8% HbA1c, a measure of blood sugar) in adults 18 years of age or older. The results showed that worldwide, the number of adults with type 2 diabetes is expected to increase by more than one fifth from 406 million in 2018 to 511 million by 2030, with more than half living in just three countries, China (130 million), India 98 million) and the United States (32 million). At the same time, global insulin consumption is expected to rise from 526 million 1,000 bottles in 2018 to 634 million by 2030, and will be highest in Asia (322 million bottles 2030) and lowest in Oceania (4 million). The authors calculated that, compared to current levels of insulin access, if universal global access was achieved (with a HbA1c treatment target of 7% or less), the number of people with type 2 diabetes worldwide would use insulin 2030 double (from about 38 million [7.4% of all people with type 2 diabetes) to 79 million [15.5%]). Estimates suggest that it would be greatest to make insulin available would have the greatest impact in the African region – Increasing insulin utilization 7-fold from approximately 700,000 people with type 2 diabetes at current levels of access to over 5 million while universal Access in Asia was more than double the number of insulin users from 21 million to 48 million people. The study also predicts that with a higher glucose target of 8%, over the 75s, halve insulin use and prevent more disability by reducing severe hypoglycaemic events (more common in older adults) by 44% only a 20% increase in diabetes-related eye damage – kidney and nerve complications. “Most guidelines recommend glucose targets of less than 6.5% or 7%. Targeting a more moderate threshold for control is likely to improve overall health by balancing the risks of hypoglycaemia with prolonged microvascular disease,” says Basu. 19659005] The authors note several limitations, including the fact that predictions for type 2 diabetes do not account for diet and physical activity change over time, which means that the disease may have a much greater or lesser impact in the future. They also note that they use The methods assume that the relationship between underlying demographics, treatment goals and complications is similar across the country, which may not represent ethnic variations.